We have worked hard to streamline the entire building process and make everything easier and more efficient for our customers. We have all the connections for any materials and sub-contractors that might be needed already lined up. We know all of the laws and requirements to obtain permits and pass inspections. Also, we don't mind working with you and helping with ideas, in order to help make your "design" decisions easier. We provide a complete contracting experience and are willing to work with you one on one, thoughout the entire building process, in order to make sure that we build the home of your dreams. Click on the link below to see how the building process works! 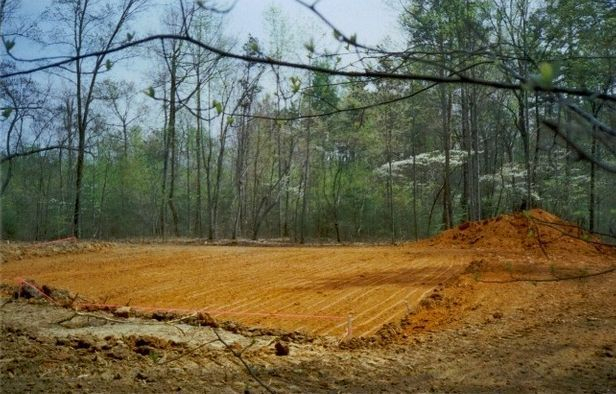 Click Here to See the Building Process that turned this empty lot into a Custom Home! !